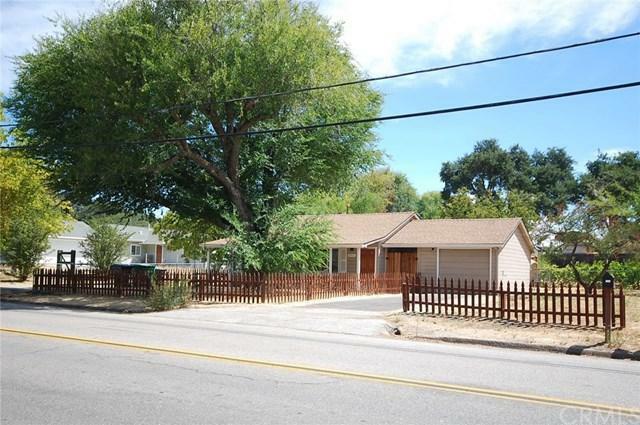 GREAT STARTER HOME...on a level half acre, conveniently close to downtown! New roof installed in August 2018. Charming interior with country style kitchen and spacious living room. Covered breezeway leads to garage offering a sink, laundry hook ups and shelving. 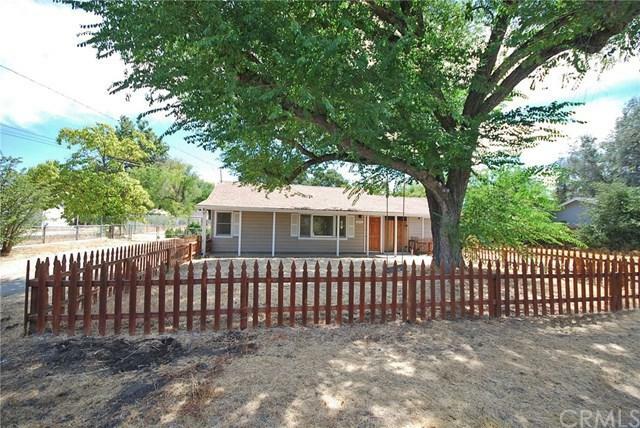 The fenced backyard features a patio and plenty of level acreage with oaks, outbuildings and opportunities for additions. Added bonus is the spacious RV parking area on the side of the home. 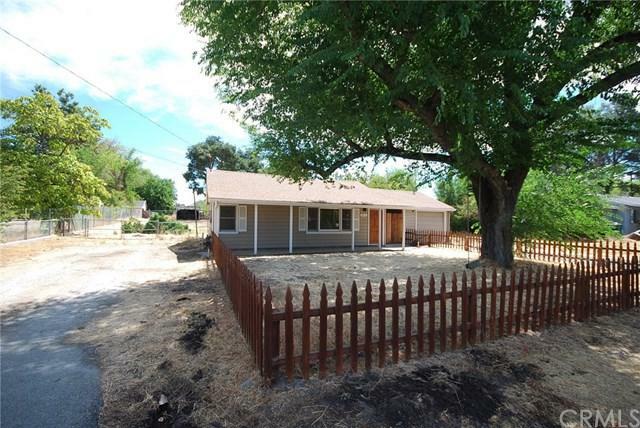 Adorable first home or investment property. View Visual Tour with more photos and information. 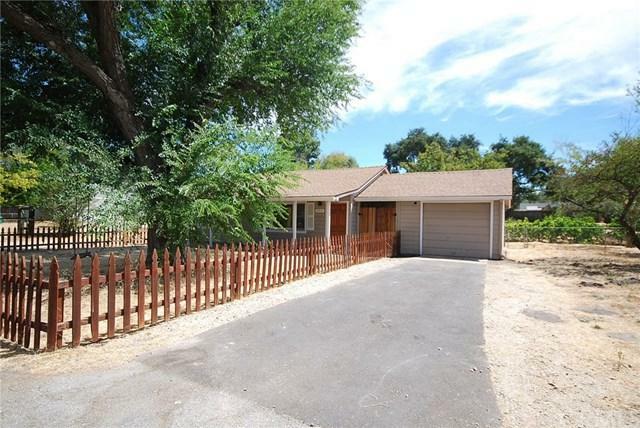 Sold by Leon Van Beurden of Bay Osos Brokers.